In 2010 SAGU launched a campaign to reach every country of the world, every Chinese province and every state of India by 2020. In total, the effort identified 261 destinations. Most trips take place during the summer, but SAGU's process of training, preparing and sending mission workers is year-round. Help our students reach every nation tribe and tongue. When a loved one goes to be with the Lord, you can choose to honor them and carry on their work through an endowed scholarship at SAGU. An endowed scholarship can being with any amount. When the funds reaches $20,000, the interest provides a s self-sustaining $1,000 annual scholarship. Whether its our sports teams or our campus organizations, the health of our institution is dependant on the people who along the way. Be part of a helping the health of our institution by helping not only the health of our institution but also the students you bless. Establish a Charitable Gift Annuity with SAGU for yourself, or anyone you choose. You may choose either a Single Life or a Joint and Survivor Annuity. You may choose to defere payments for a higher annuity rate. A portion of your charitable donation is eligible for an immediate income tax charitable deduction, and a part of the annuity payments may be tax-free. Plus, you can reduce and defer capital gains tax by donating appreciated securities. 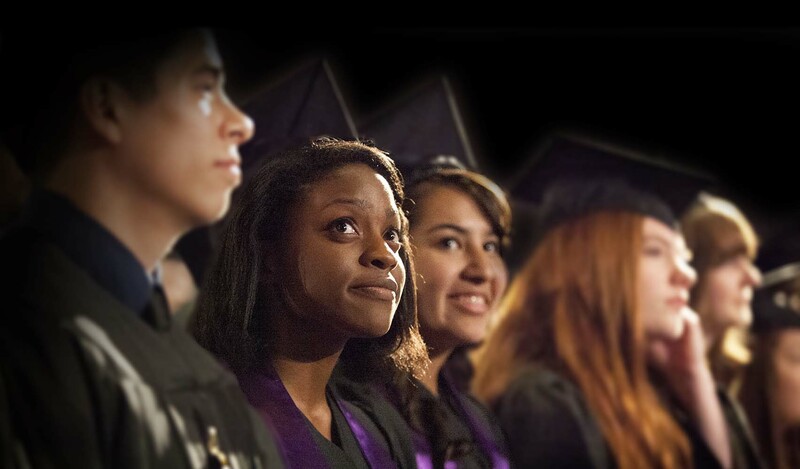 A university like SAGU is not immune to the rising costs of higher education. Many do not understand how or why costs continue to rise. A look at SAGU's operational budge, small by comparison to our surrounding competitors, illustrates what it takes to meet the needs of students.